Here’s the most exciting news report of the week for die-hard music collectors: the major song identification mobile app company, Shazam, has struck a partnership deal with electronic music retailer, Juno Records. This partnership will increase Shazam’s EDM catalog, just in time for Miami dwellers at Miami Music Week, Winter Music Conference, and Ultra Music Festival. So how exactly did this all come about? Juno Records launched in 1997 as a dance retailer. Juno has a vast collection of music that they sell on vinyl and CDs, as well as a digital song library and recording tools. Every month, Juno continuously adds thousands of new songs to their collection digitally and on vinyl. 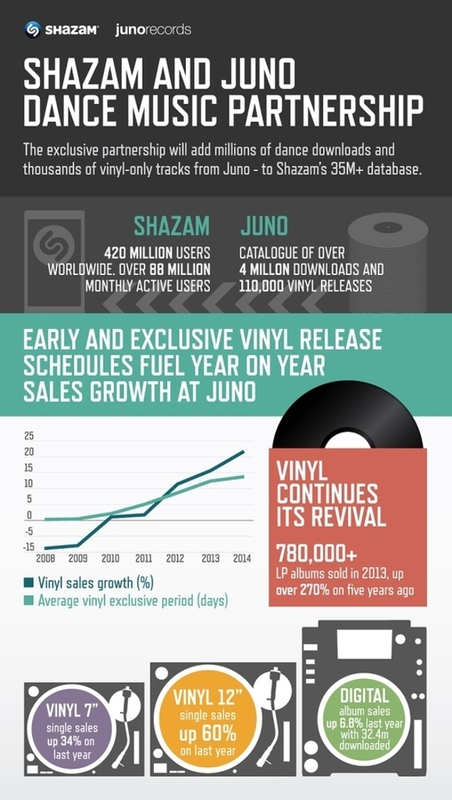 Vinyl can be hard to get your hands on, which is part of why Shazam has been lacking in the dance music department. 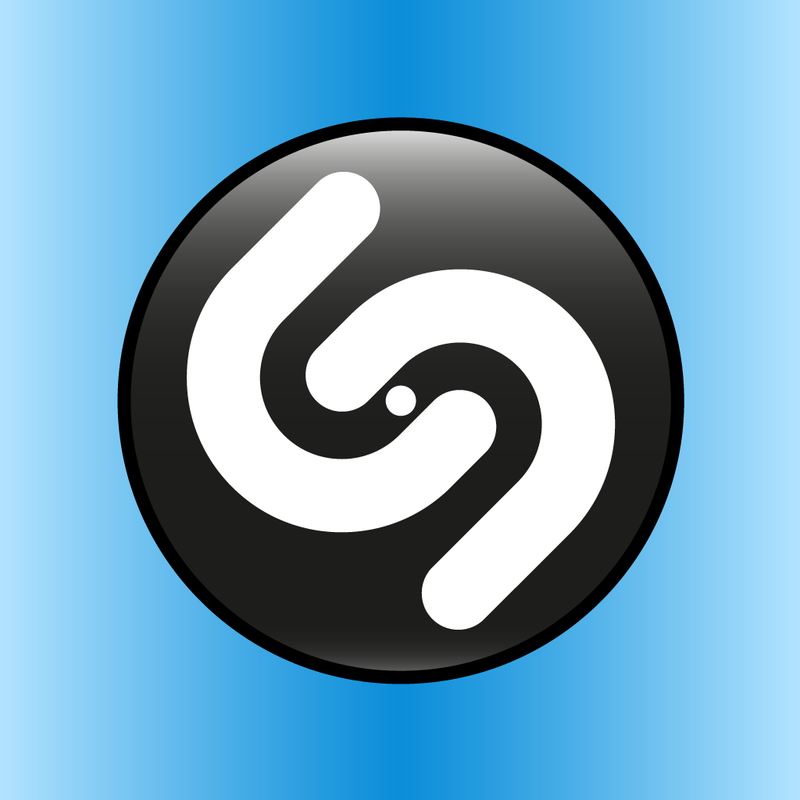 If someone has ever heard a rare, cool song in a club and couldn’t find it through Shazam, it was really frustrating! But now all of that is about to change thanks to this partnership. The benefits are for the listener. When new music comes out, it is first released exclusively on vinyl that is hard to track down. Sometimes these new tracks don’t surface through digital retailers until a few months later. This makes gaining access to the newest releases faster that much simpler. The drawbacks are for the DJs. Many DJs like to be creative with their sets by creating a setlist of tracks that are hard to track down, or at least not instantly without a little effort. Shazam is going to make their job a bit more challenging. If you’re more of a visual person, check out this infographic with everything you need to know about the Shazam-Juno partnership.